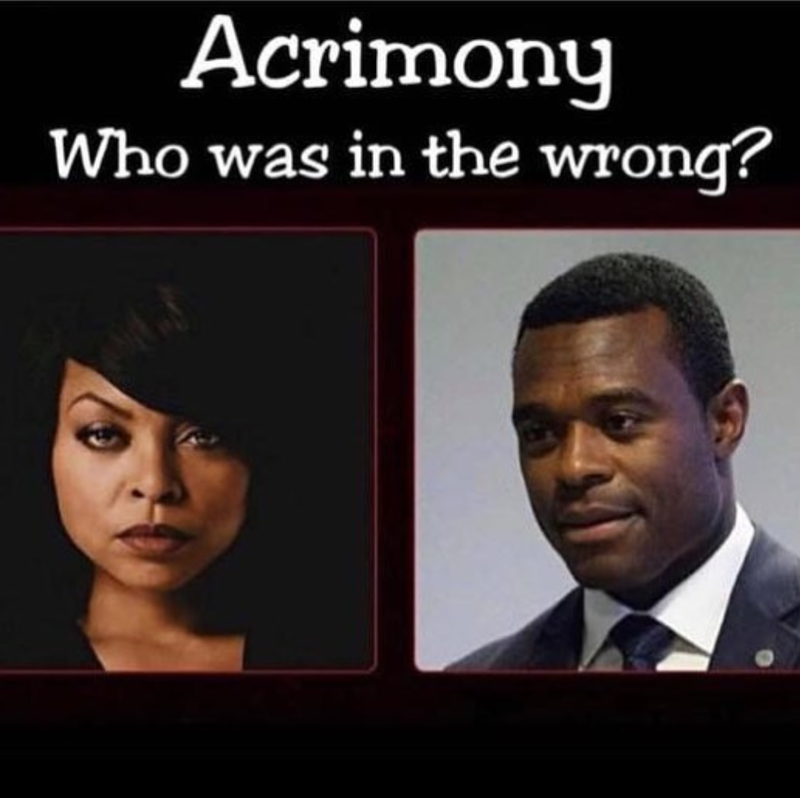 Welcome to Qismat Yinus' Blog: Tyler Perry’s ACRIMONY: Is Melinda the Victim or Villain? 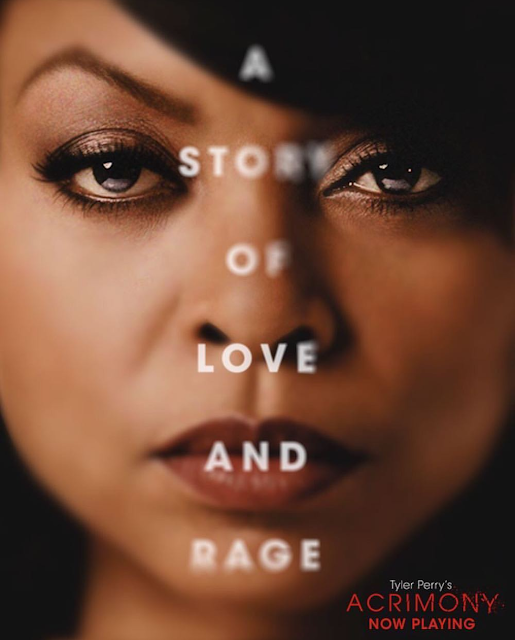 Tyler Perry’s ACRIMONY: Is Melinda the Victim or Villain? To all Tyler Perry fans out there – and I should be the President of the club – ACRIMONY isn’t his best film yet. I am definitely not proud to tell you this. Hold up! I think I should start by letting you know that Tyler Perry’s ACRIMONY tells a story of a faithful wife played by the immensely gifted Taraji P. Henson who is tired of standing by her devious husband, Robert, played by Lyriq Bent. Melinda is enraged when it becomes clear she has been betrayed. But did Robert really betray Melinda? The biggest flaw of this film is that it couldn’t even decide if Melinda really is the victim or villain! The film portrays Robert as the con artist who seduces Melinda with his lies and soft spoken nature, takes all her money and continues to lie to her. Little wonder she feels the need to get her revenge. Robert is seen as a sponger who lives off Melinda. He is working on an invention which he says will make them very wealthy; a self charging battery he dreams of selling to the Presscott company. Robert keeps draining her finances and she is forced to mortgage the house she inherited from her mother. Her overprotective sisters aren’t helping matters as they think he is cheating and is a deadbeat. She divorces him, he takes up with his old flame and right after this is when his battery finally hits. 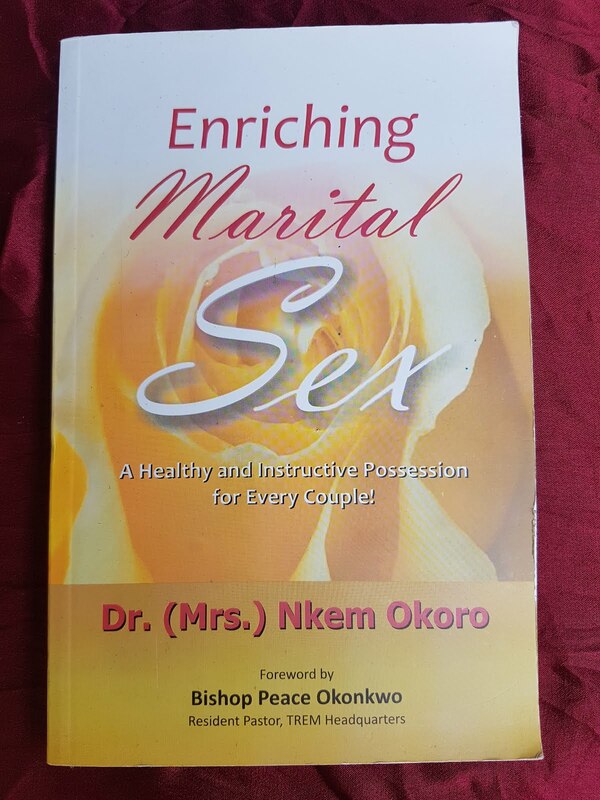 will now become his wife and enjoy all she never got to enjoy in her marriage. Now isn’t this ‘THE TWIST’ ? Except, the film at this point is portraying Melinda as the stereotype “mad black woman” So who are we rooting for? At the end of the movie, I was literally scratching my head and looking like a baby lost in a candy store; I honestly didn’t know what to make of this film by one of my favourite persons in entertainment. Do not get me wrong, Tyler Perry’s ACRIMONY isn’t a bad movie- not at all, but I’m sure half of the cinema hall was as confused as I was at end. And you are probably more confused right now. Oh well! I recommend you see this movie and tell me exactly what you think.